THE GOG BLOG by RORY SPEARS, Director of Content and Creation. 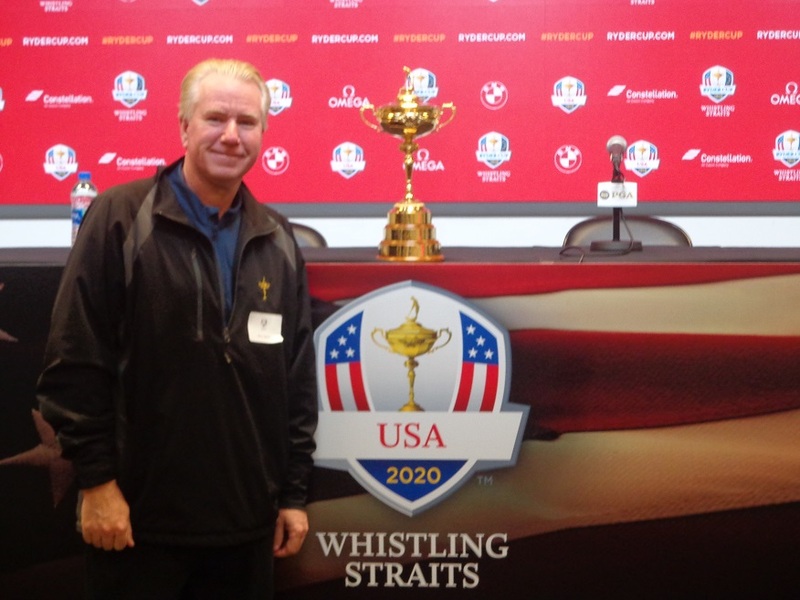 Follow Rory on Twitter @GogBlogGuy, Linkedin and Facebook With the Ryder Cup in Milwaukee. THE PGA OF AMERICA, has opened registration to purchase tickets, for the 2020 Ryder Cup at Whistling Straits in Haven Wisconsin. Starting today, through September 13th of 2019. Fans must register online for the opportunity, to purchase Ryder Cup tickets. 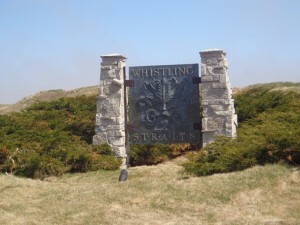 Tickets are only awarded through a PGA of America, Random Selection Process. To register for tickets see, RyderCup.com. The opportunity to purchase tickets and view the competition, between the best professional golfers of Europe and the United States. Will only be available to those, who fill-out and complete the online process at, RyderCup.com. Once the registration process is completed in October of 2019, winning applicants will be notified via email. If, they have been selected to purchase tickets. Because of the high demand for tickets, not everyone who applies will be awarded a chance to purchase tickets. 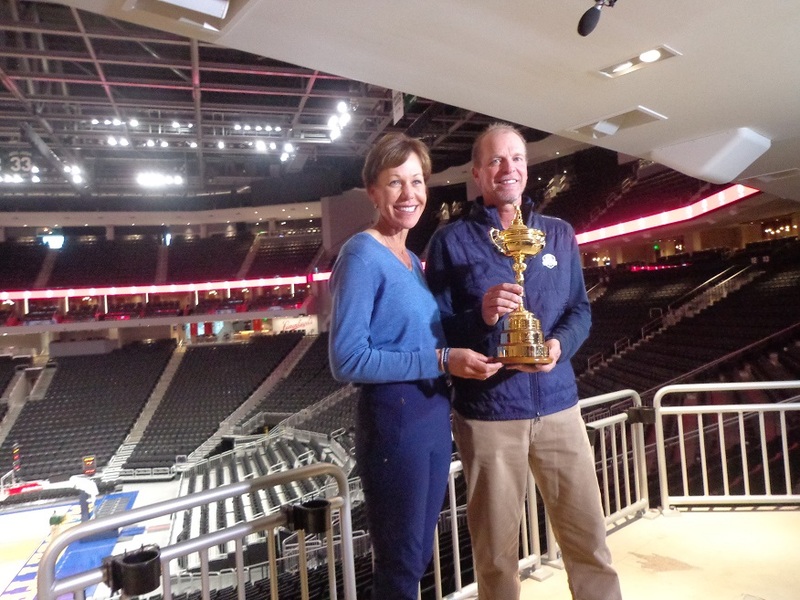 PGA of America President Suzy Whaley and Steve Stricker, the 2020 Ryder Cup Team USA Captain, hold the Ryder Cup. 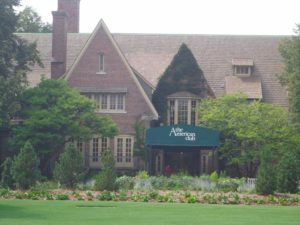 The PGA of America, remains the only source for 2020 Ryder Cup tickets, and or on-site hospitality options. Ticket options do include, the corporate hospitality package. To review corporate options, please contact Larry Sinclair at (502)-245-2000, and or Nick Dockter at (920)-565-6110. There are complimentary ticket plans for military personnel. These are for practice rounds only, which are held Tuesday through Thursday. 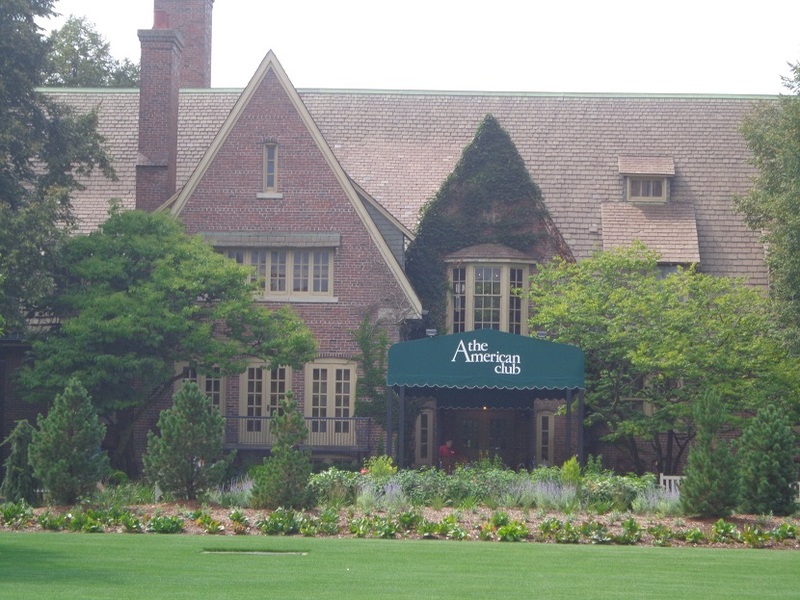 Children age 17 or under are free for practice rounds, when accompanied by a paying adult. Team Europe won the 2018 Ryder Cup played in Paris France. Team USA was last victorious in the Ryder Cup, when it was held in 2016. At the Hazeltine National Golf Club, in Chaska Minnesota. The history of the Ryder Cup dates back to 1927, with the initial matches played in Worcester Massachusetts. In the history of the Ryder Cup, the USA has won 26 times with Europe winning 14 times. There have been two ties. For more information on the PGA, and or to follow player point totals as they compete to make the team, visit PGA.org.